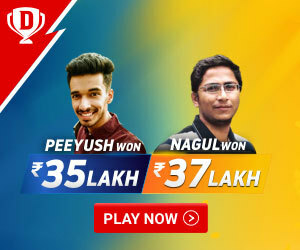 Cricket being one of the most popular games across the globe has delivered players who have shown great skill and achieved some record breaking milestones. Unlike Bollywood, cricket is a space which seldom witnesses a generation of players, but there are few sons of famous cricketers who tried their best to continue their father’s legacy. However, it is not easy to match up to the laurels of their iconic fathers whose names have gone down in the history of cricket. Below is a list of few sons of great cricketers who failed because the pressure to live upto their father’s heritage got to them. This 35 years old cricketer is the son of legendary Sir Vivian Richards. Sir Vivian Ricards was known as a fearless cricketer the world has ever seen in the history of cricket. He was so fearless that he would never wear a helmet while batting and when would get on the field, he would put everyone else on the field in frenzy. His son Mali Richards, started his career in Under-15 and scored a hundred for Antigua and later as 19 years old, he scored a whopping 319 for Antigua against Combined Virgin Islands. In college, he played at university level against England and scored 958 runs with average of 56.35. 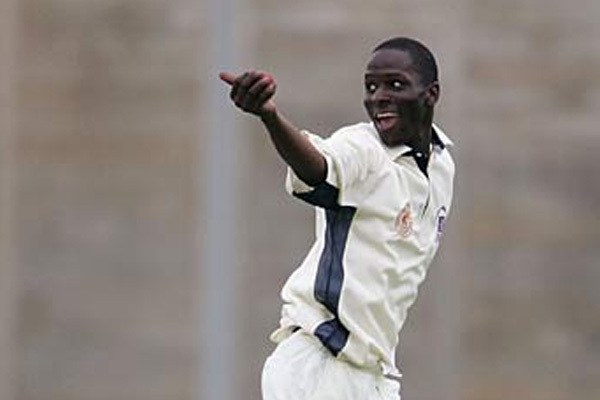 He has also represented Middlesex in the English county circuit. He played 11 games for many different sides but didn’t score more than 50. In 2009, he played his last season for the Leeward Islands. He never made to the West Indies international cricket team. Sunil Gavasakar became the first cricketer to score 10,000 runs in a Test match. He has also been the only cricketer to hit a century in each innings of a test thrice. His superior batting skills have won his many prestigious wards like Arjuna Award for cricket. 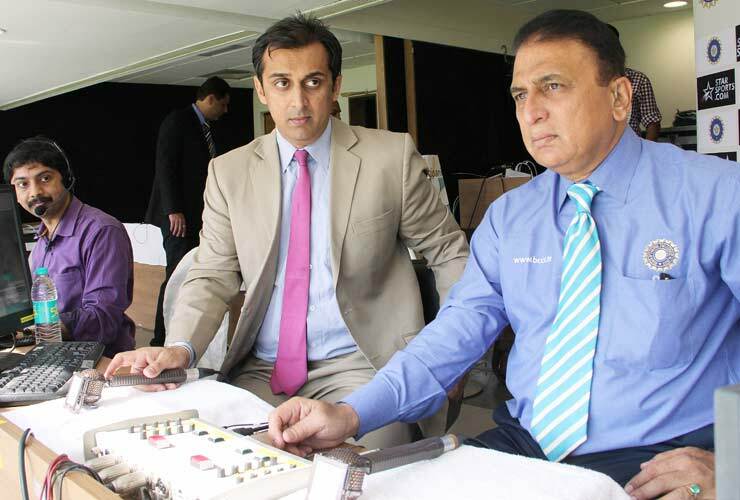 But his 43 years old son, Rohan Gavaskar lacked the ability to rise to his father’s victories. This left handed batsman and spinner started his career by representing Bengal in Ranji Trophy. He was also appointed the captain of Bengal for 2 consecutive years but failed to deliver results. In 2003, he was given a chance against Australia. In the next tour to Pakistan, he was dropped. His international career came to an end in 2004. In 2009, he started playing for Kolkata Knight Riders and retired in 2012. Sir Len Hutton was one of the best opening batsmen of all time and the world remembers him for his unparalleled technique and focus. The highlight of his career was his 364 runs in his sixth Test appearance against Australia, a record which wasn’t beaten for nearly 20 years. His son Richard Hutton, an all-rounder made his Test debut in 1971 against Pakistan. His international career was short live and he played only 4 test matches. His last test match was against India at The Oval. 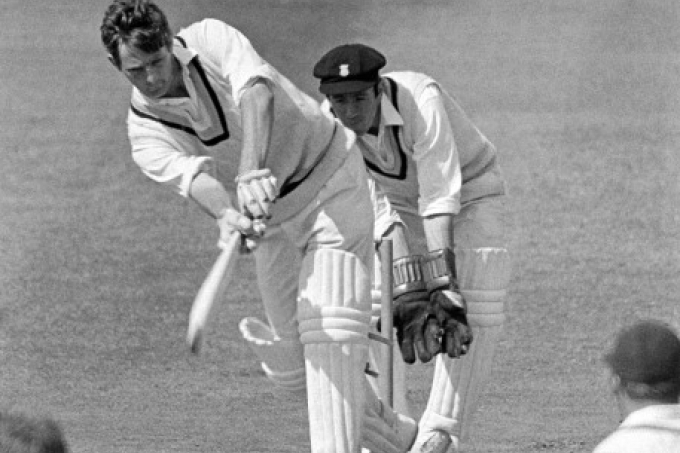 Colin Cowdrey, a cricketer famous for his style and elegance is the first cricketer to play 100 Test matches. He has toured Australia six times and made 22 test centuries. He also became the first cricketer to score Test century against six different countries: India, Australia, West Indies, Pakistan, New Zealand and South Africa. 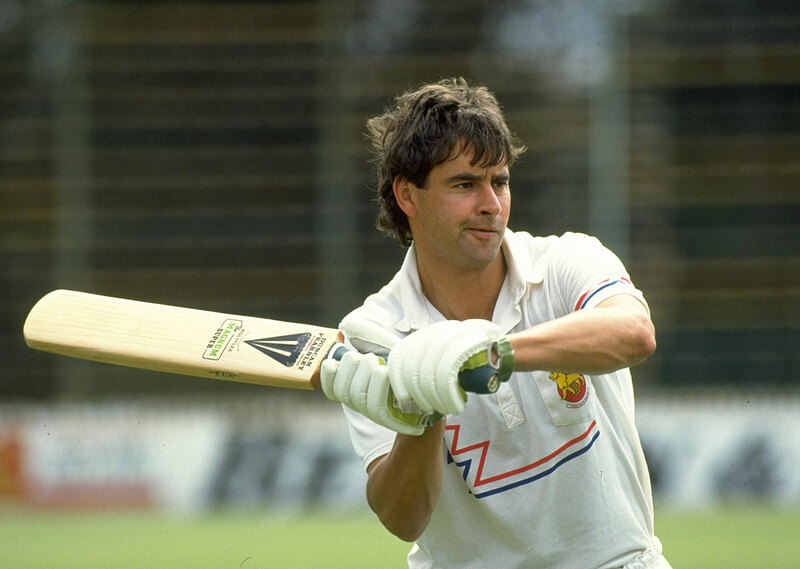 His son Chris Cowdrey was selected for England’s 1984-85 tour of India where he scored 96 runs and took away four wickets. He played 6 Test matches and 3 ODIs for England and captained the fourth Test out of the five-match series against the West Indies in 1988. England lost by ten wickets and after his injury; he never chose to play for England again. Pankaj Roy, a right handed batsman is famous for his world record opening partnership of 413 runs with Vinod Mankad. The record stood unbroken till 2008. He started his Test career in 1951, he scored two centuries in the series. He captained India in a Test match in England in 1959, which India lost. 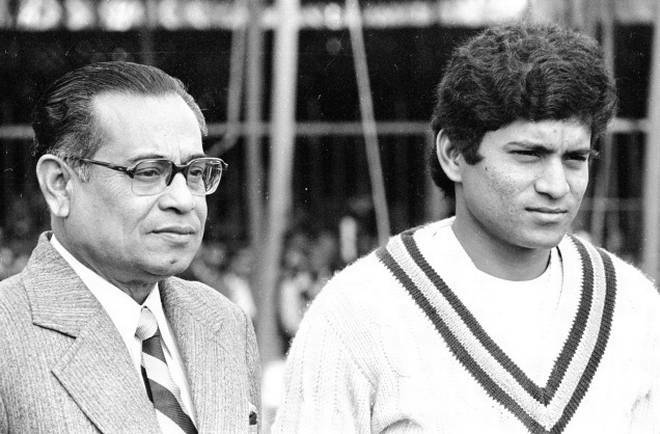 His son Pranab Roy was selected in 1981 for the Indian team and scored 6 runs in 82 minutes. He scored his first fifty in the second innings. In 1982, he was selected for the England tour where he managed 174 runs in 12 first class innings. This proved to be his last series and he was never selected again.